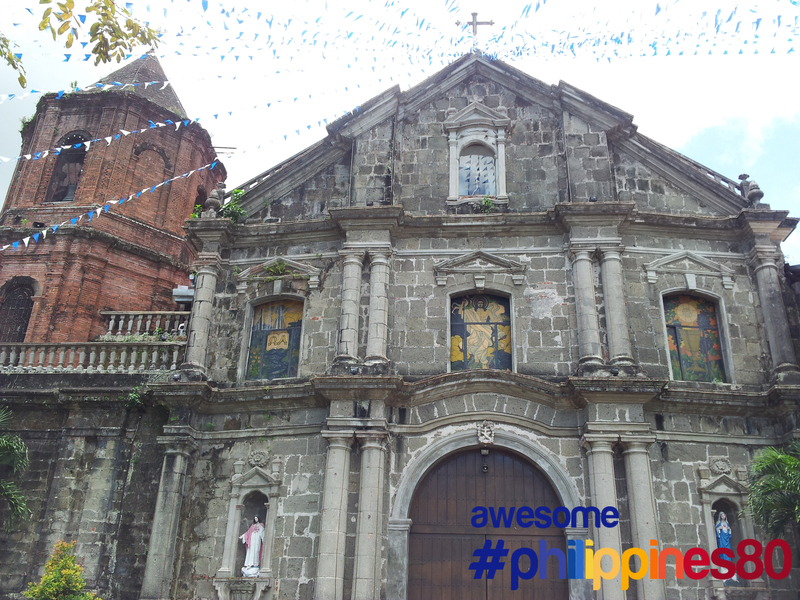 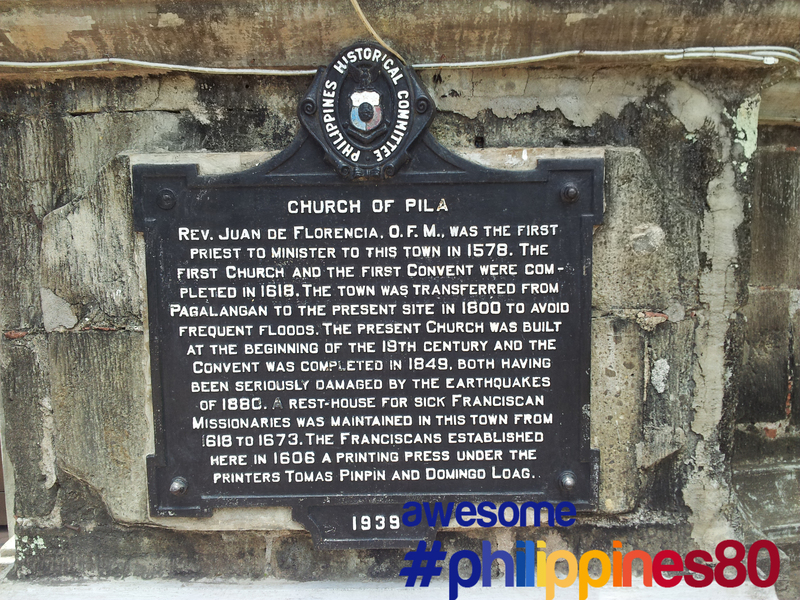 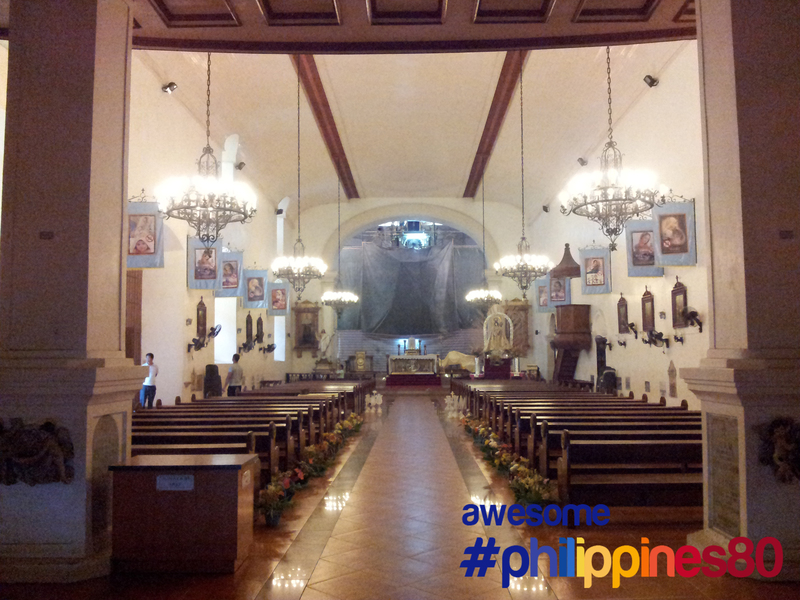 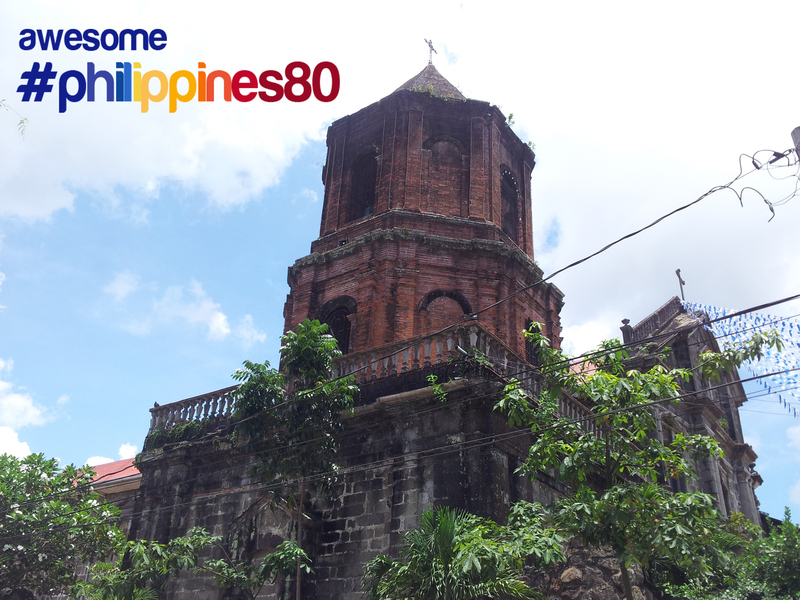 This is the Archdiocesan of St. Anthony De Padua or commonly known as Pila Church located in the heritage town of Pila, Laguna. 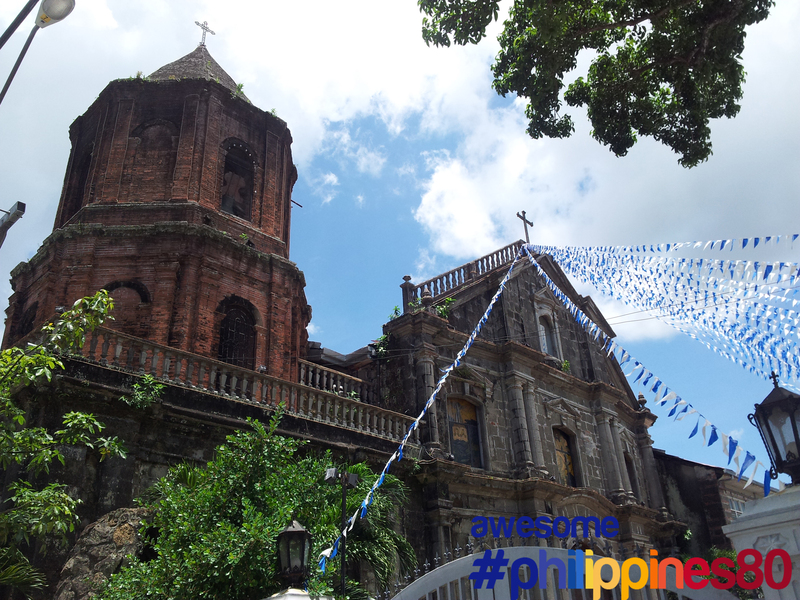 To commemorate the 350th death anniversary of the Saint In 1578, Pila Church became the Parish of St. Anthony De Padua and making it the first church in the Philippines dedicated to St Anthony. 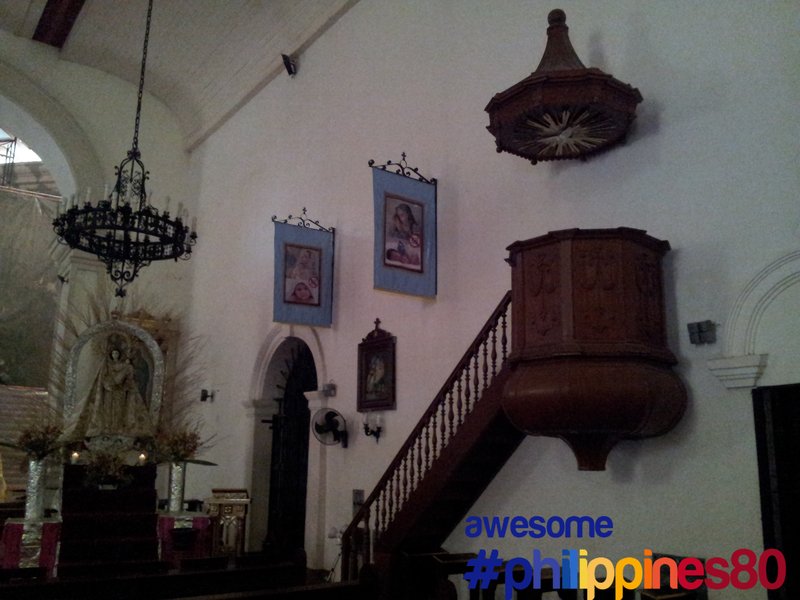 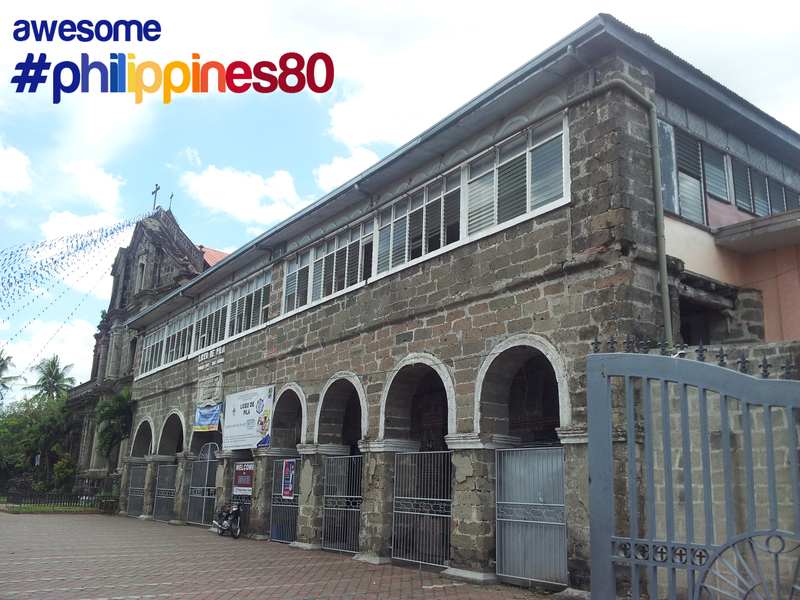 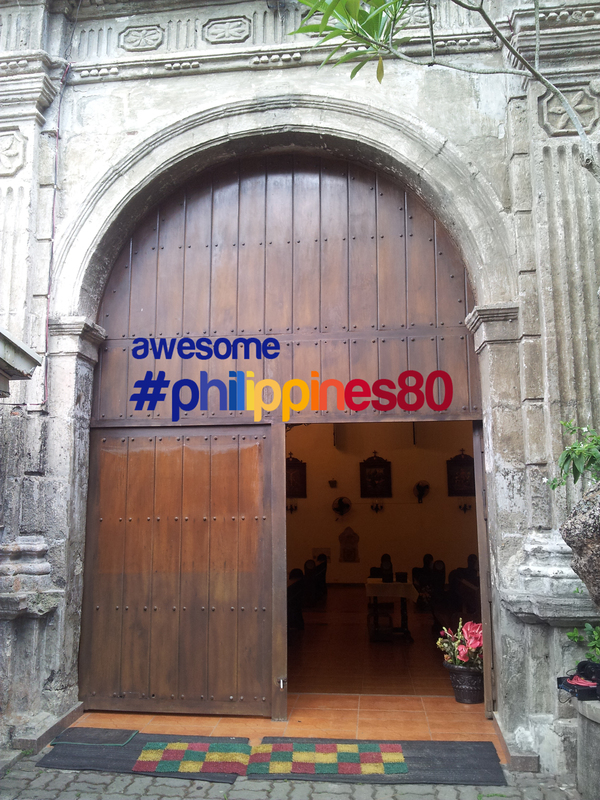 It was in 2002 that it was declared an Archdiocesan Shrine.